Join us for a discussion with tech employers: APT and NetApp. 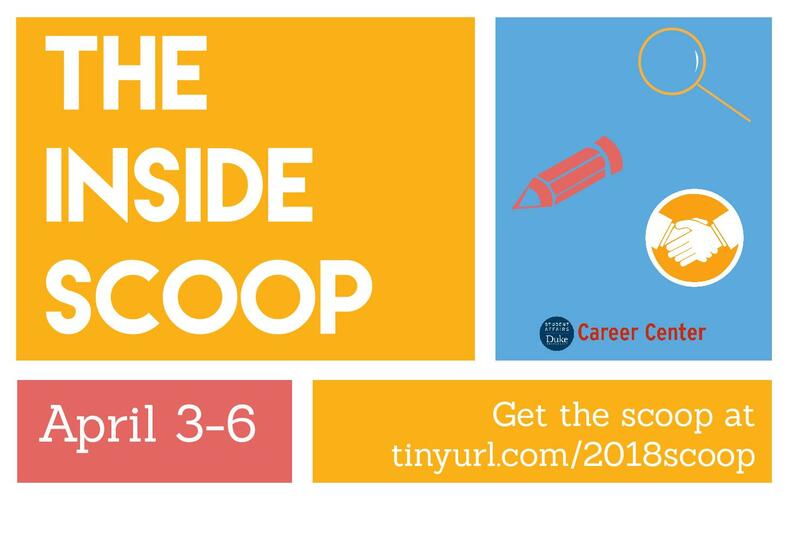 During this panel event, employers will share with students how to prepare and engage successfully in each phase of the job and internship search. Topics covered will range from social media, resumes and application materials, interviews, and offers and negotiations.